The person you unfriended won’t be notified. If you don’t want someone to see your profile, add you as a friend or send you a message, you can block them. 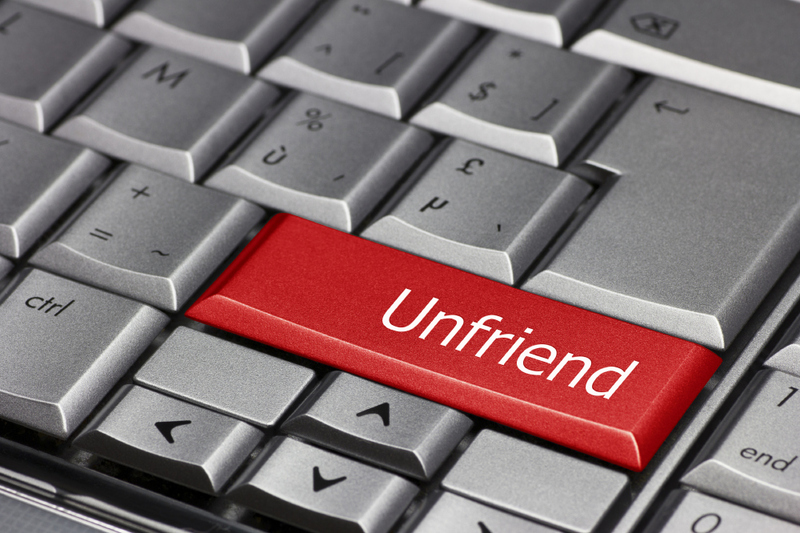 Note: If you unfriend someone, you’ll be removed from that person’s friends list as well. If you want to be friends with this person again, you’ll need to add them as a friend again.